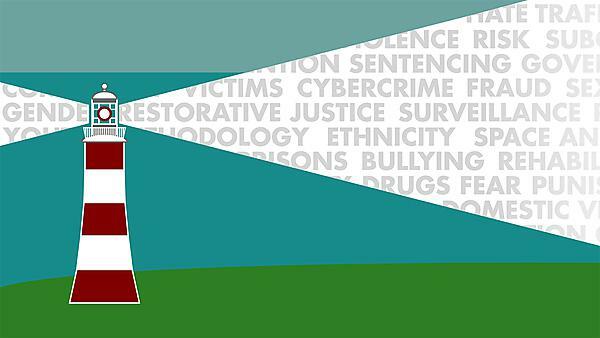 Plymouth University is preparing to host the annual conference of the British Society of Criminology. More than 250 of the world’s foremost thinkers in the fields of criminology and criminal justice will be attending the event from June 30 to July 3. It will include keynote addresses by leading academics from the UK, United States and Australia, as well as workshops and discussion groups tackling a range of topical subjects. The conference will also see prizes awarded to researchers and academics who have excelled in their field over the past 12 months. Plymouth University successfully bid to host the 2015 conference, and it will carry the theme Criminology: Voyages of Critical Discovery, reflecting the city’s status as the staging post for some of the greatest voyages in British history. As well as academics from universities across the UK, the list of delegates includes representatives from Australia, Brazil, Canada, India, New Zealand and the United States. They will attend a set of panel discussions which aim to provide keynote speakers with the opportunity to present their ideas and discuss them in the round. Among the topics being debated will be public criminology, new directions in criminology, re-discovering restorative justice and crimmigration: policing and punishing migrants in a global world. The format is intended to encourage and motivate discussion, providing a forum for inclusionary dialogue and promoting a dynamic conference environment from which numerous voyages of critical discovery may be made. Criminology and Criminal Justice Studies (CCJS) provides you with an in-depth and critically-informed knowledge and understanding of crime, deviance and the criminal justice system. It also provides you with the skills that employers are looking for, whether in criminal justice or in a wide range of other career choices.